A general purpose garden roller which can be used on both lawns and on cultivated soil. 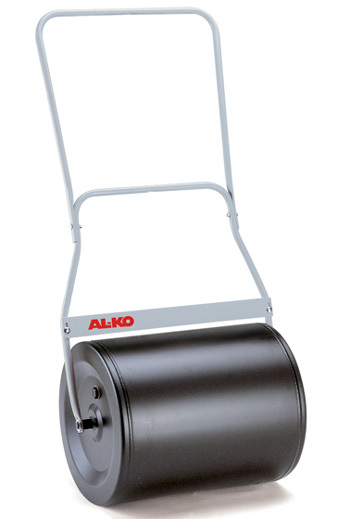 This roller can be ballasted with either sand or water. Delivery of this item is FREE for internet orders only to mainland UK (Highlands and Islands extra).